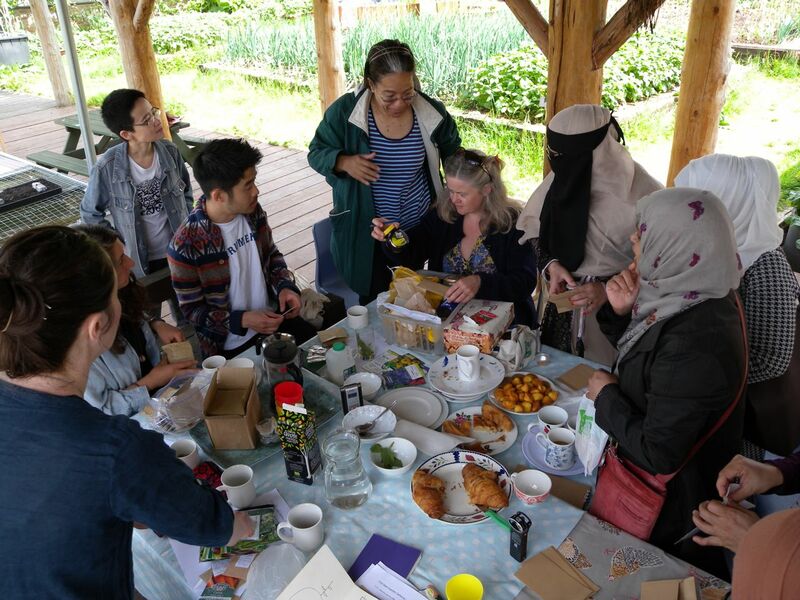 We had an amazing first gathering yesterday at Spitalfields City Farm, piggybacking on their Fascination of Plants festival. 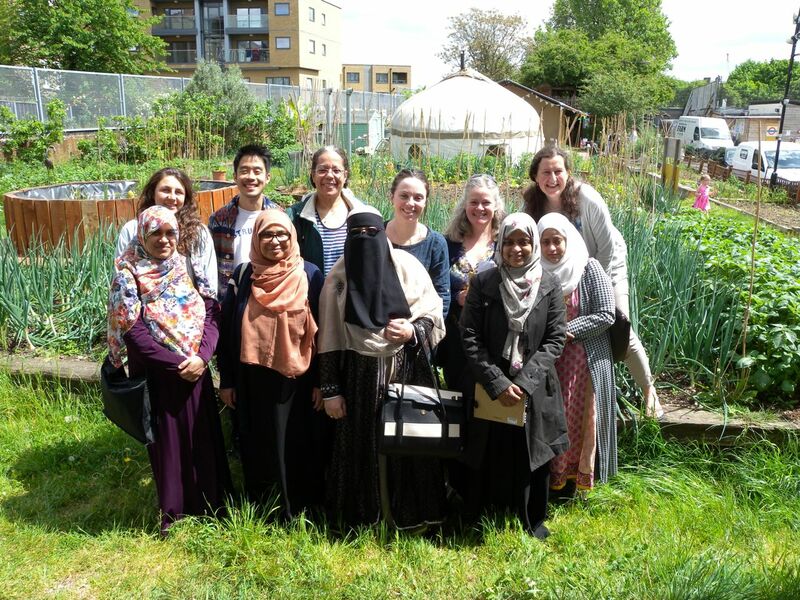 Ten of our Seed Guardians joined us, sharing their knowledge, passion and experience about growing food for seed. We had a great mix of more experienced growers and complete novices who were able to make connections and share skills. It’s great to hear how your plants are doing, and about your enthusiasm for growing your own healthy food. 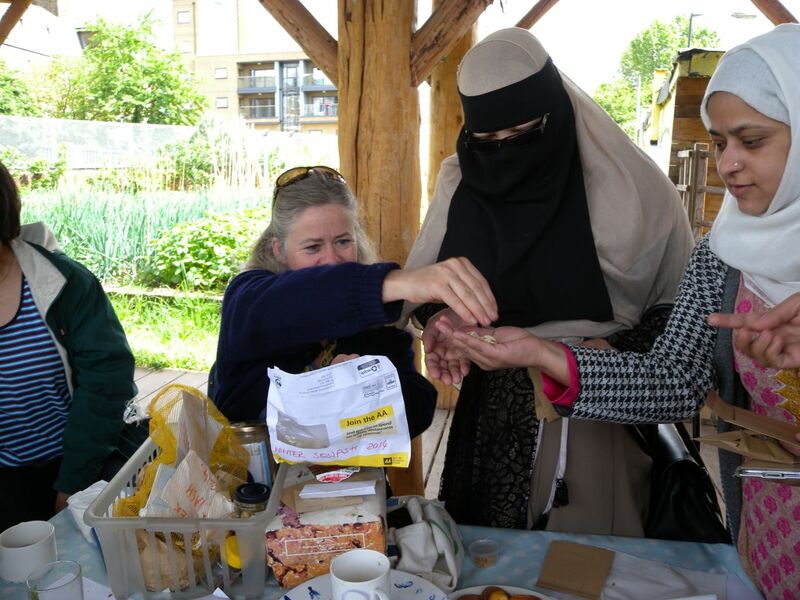 What really stood out are the health benefits, both physical and mental, the way that gardening brings people together, and the importance is cutting down one’s carbon footprint through locally grown produce. 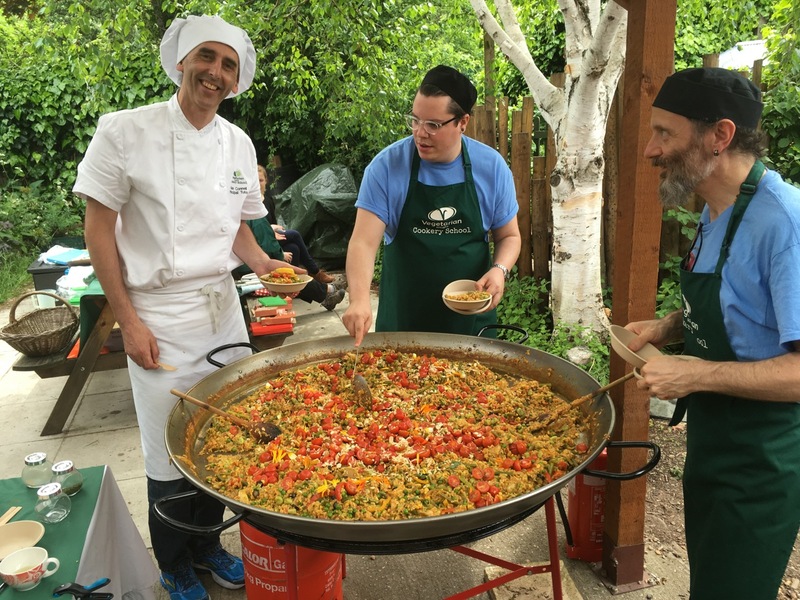 Thank you to the Vegetarian Society for cooking us a delicious vegetable paella. 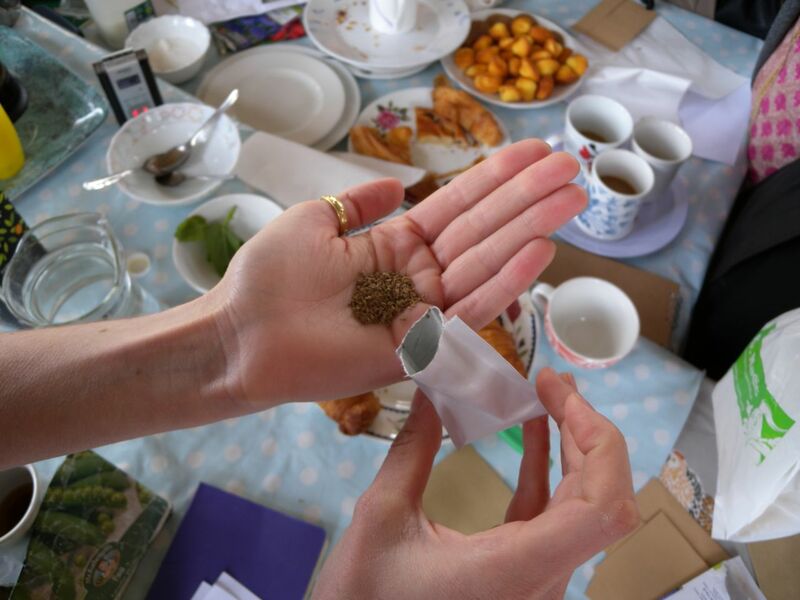 We are hosting a seed swap event this Sunday at the Spitalfields farm, as part of the Fascination of Plants festival. 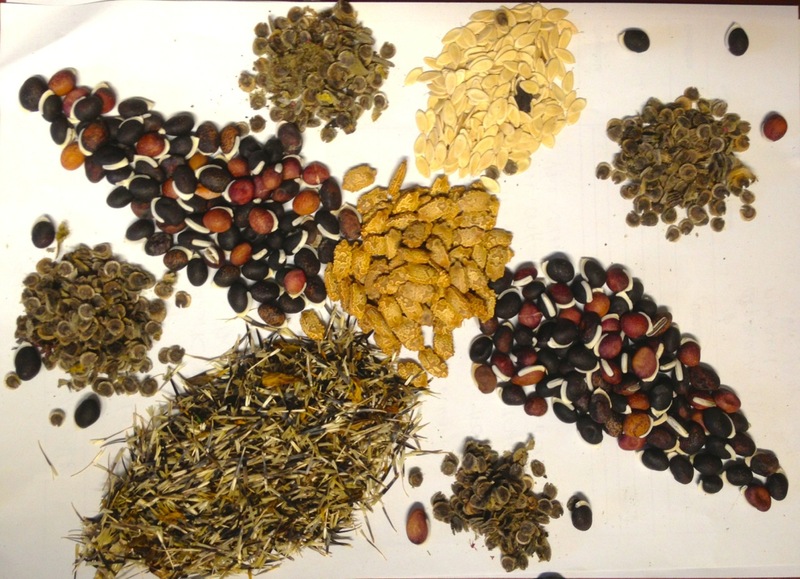 The festival takes place from 12:00 – 15:00, but the seed swap will be from 13:00. A vegetarian paella lunch is included. 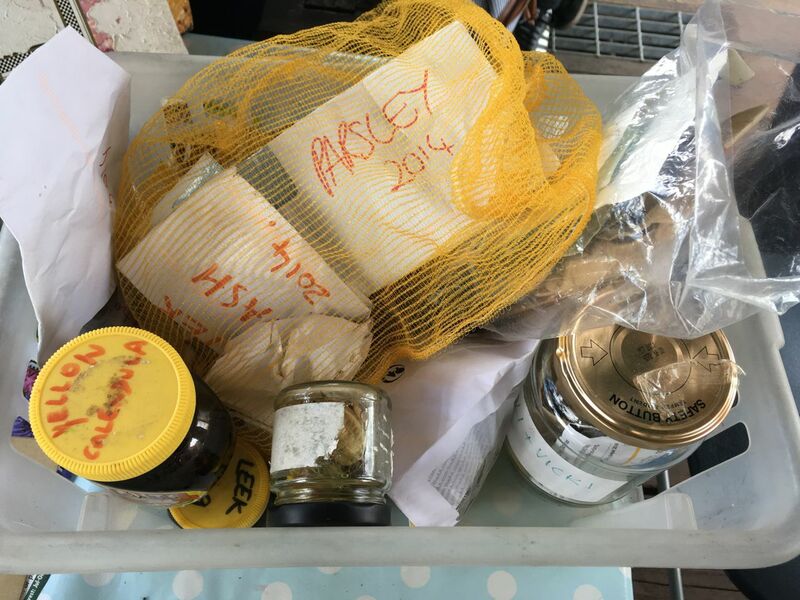 Come down, share your seeds and your stories and help populate our seed library!